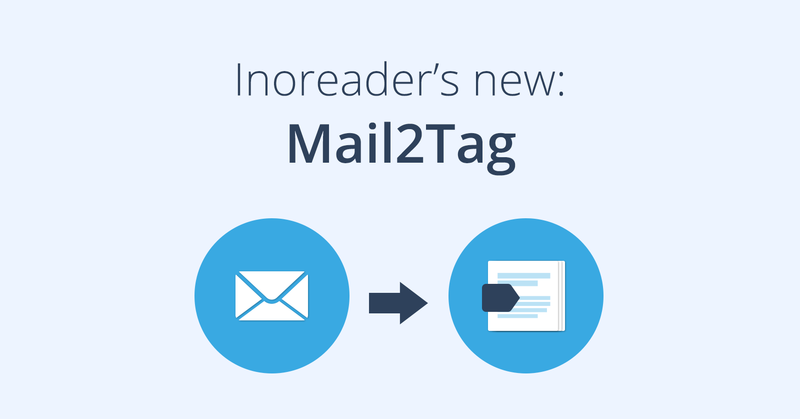 We know that there are many third-party mobile apps that let you use your Inoreader account, but we always prefer to give users the option to use apps that recreate the rich functionality Inoreader offers. 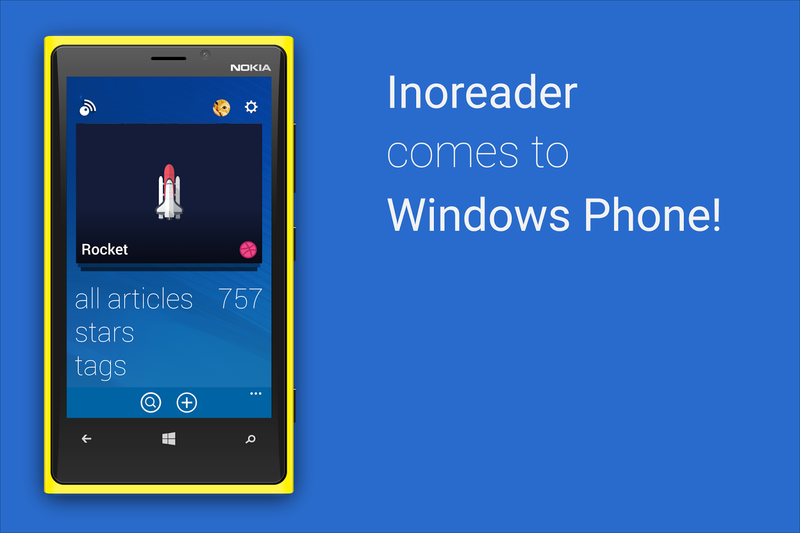 We’re already doing this with our Android and iOS apps and today marks a new important addition to this family – the Inoreader app for Windows Phone! Windows Phone has a steady base of fans and there have been many requests for giving them an option to consume content on the go. 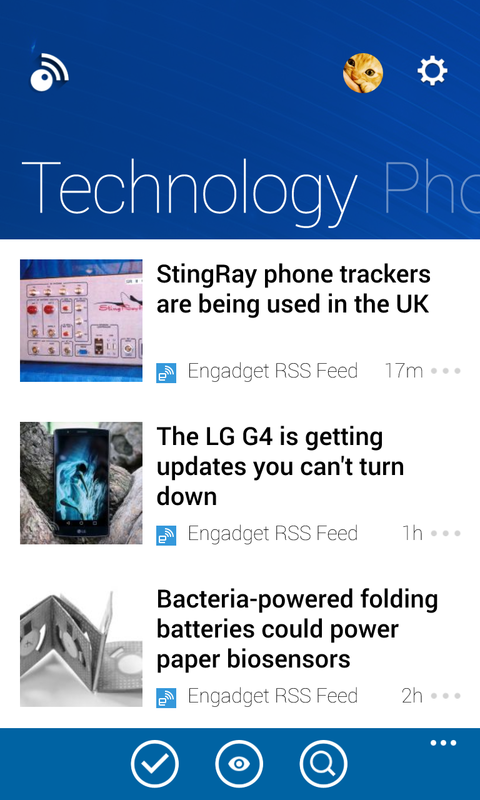 This has been especially important since there currently aren’t enough news reading app choices in the WP ecosystem. 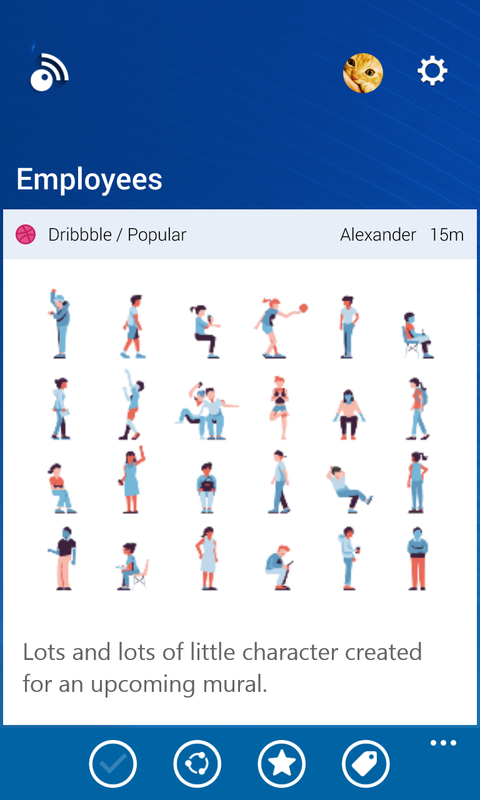 We’ve been working on our Windows Phone app for a long time, but kept the news under wraps, until we were sure everything was ready and working as expected. 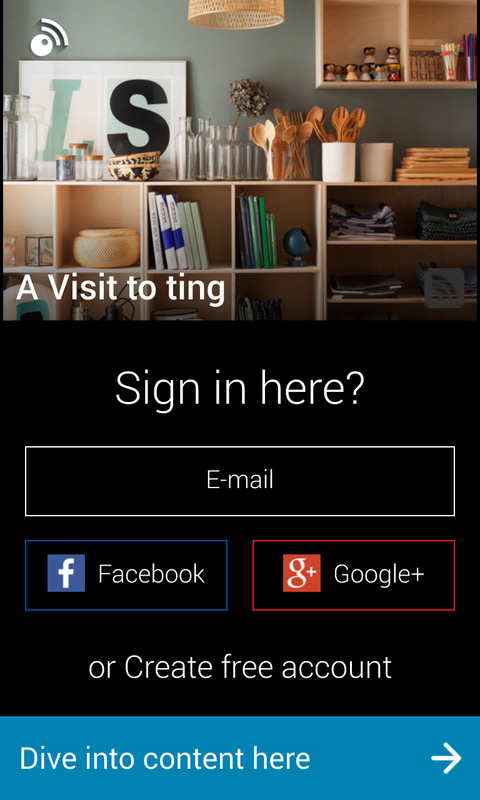 We believe this will be a pleasant surprise for Windows Phone users – the app is now live and ready to download! 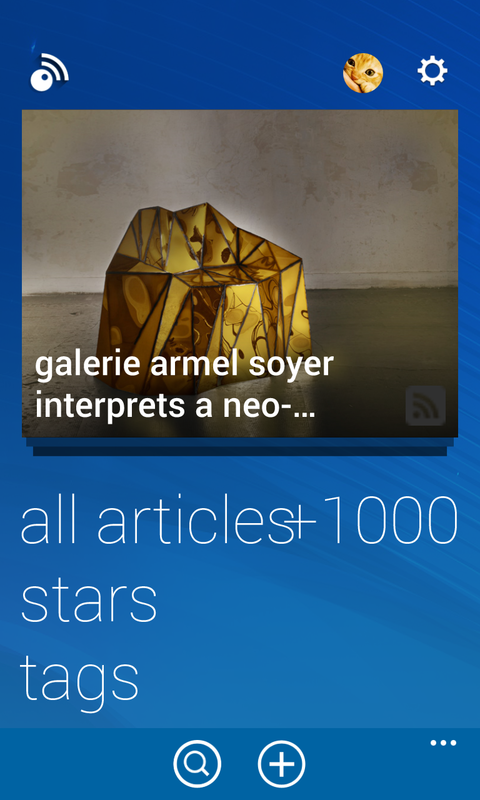 The main Inoreader functions of the Windows Phone app are easy to access – just login with your account and get down to your articles. 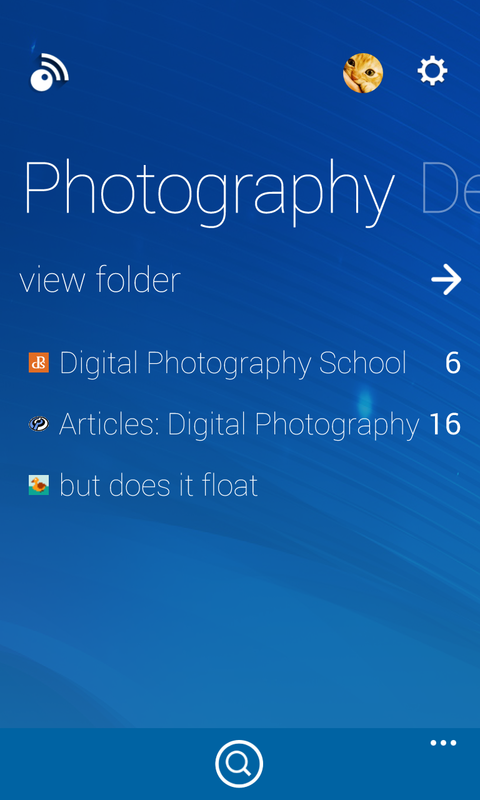 You’ll have access to your folders, starred articles and tags, just like you’d expect – navigating through them is made with the smaller screen in mind, so that you can use just a couple of taps to go where you want. 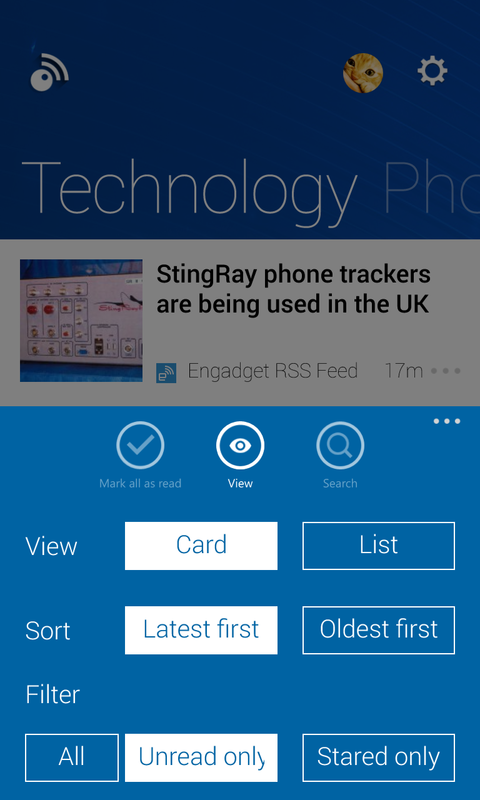 The listing has a Card and List view options, that can easily be changed based on your preference – there are also many other customization options to match your reading habits. 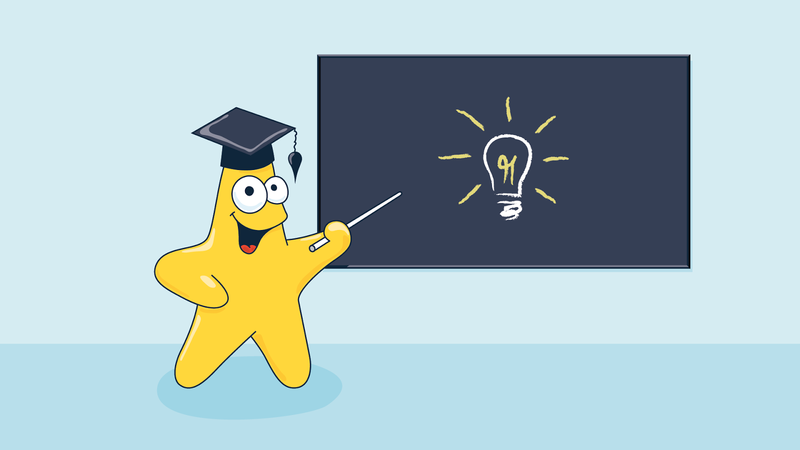 You can manage and share articles – star, tag, mark as unread or share on social media any piece of content in your Inoreader. 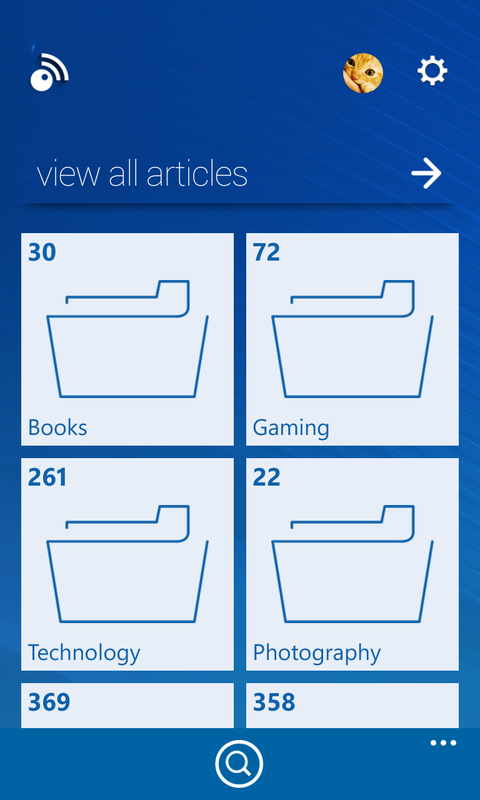 Since this is the first iteration of the app, there will be more to come in the coming updates. 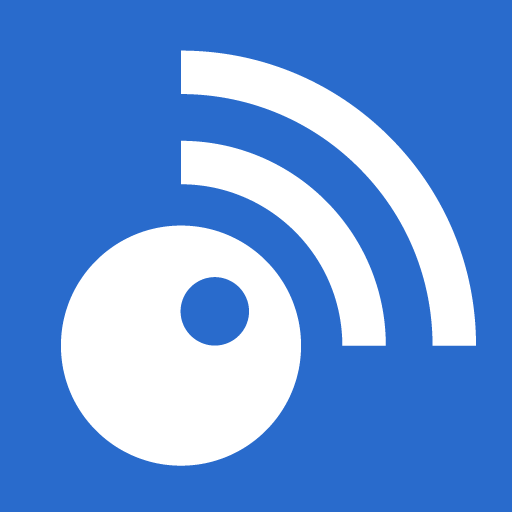 Please, share your experience in the comments and help us make Inoreader for Windows Phone better!